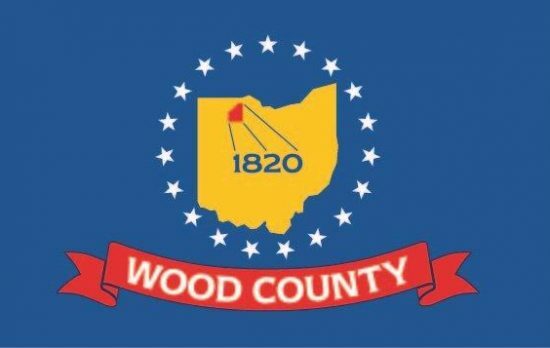 Wood County Ohio is a prosperous and growing area in Northwest Ohio. 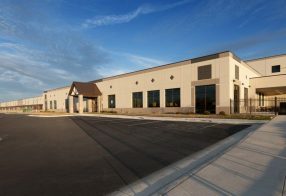 Providing opportunity for building a new business, or growing your current location. 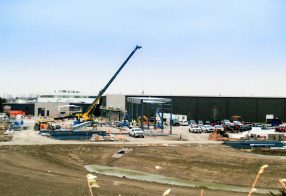 Annually, over 100 projects, large and small are completed county-wide. 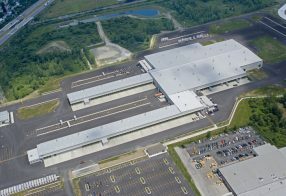 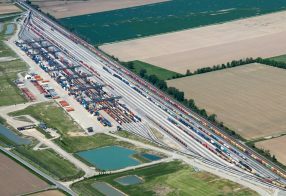 The WCEDC assisted FedEx Ground on their location and continued investments in a distribution hub that have totaled over $130 million and created 750 jobs. 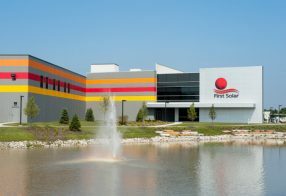 The Wood County Economic Development Commission has worked with First Solar since their very first investment in the late 90s through today.